Dating from the late Victorian period, ca. 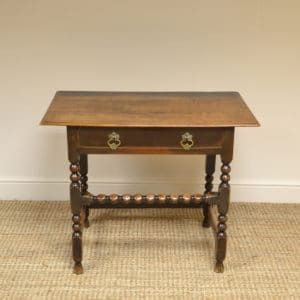 1890 this Arts & Crafts Pitch Pine Antique Console Table has a wonderful paint finish. 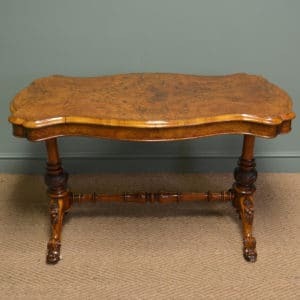 Dating from the late Victorian period, ca. 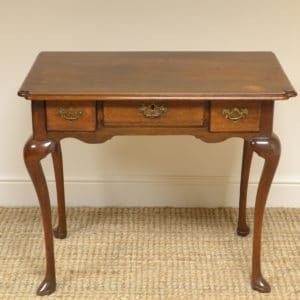 1890 this Arts & Crafts Pitch Pine Antique Console Table has a wonderful paint finish. 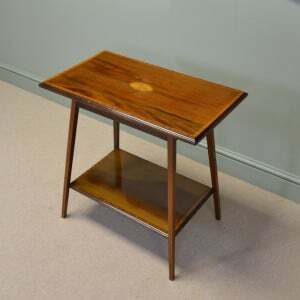 It comes with a decorative Gadrooned moulded edge, sitting above a concealed frieze drawer. The font legs are beautifully shaped and carved with Arts and crafts styling. 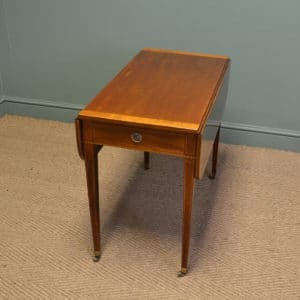 This fine antique is of slim, tall proportions so would make the ideal hall or telephone table. 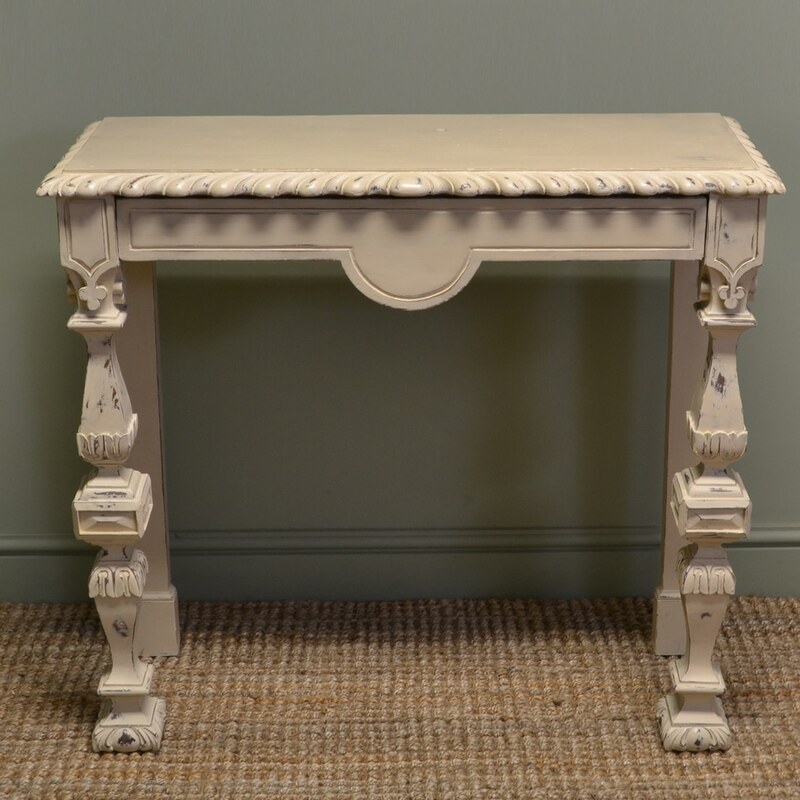 This super console table has been beautifully cleaned and waxed to achieve this wonderful look.